Got credits to burn and a lot of wall space? Pick up this awesome IMAX over-sized poster for Dumbo! 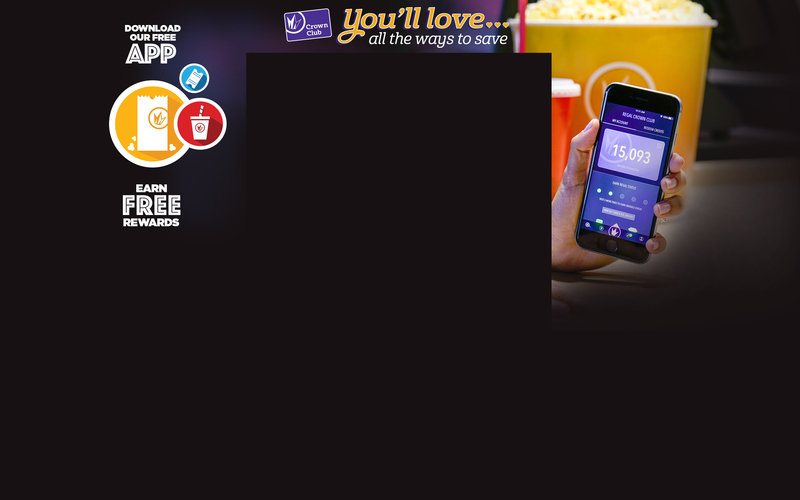 This MASSIVELY large poster is 48" wide x 70" tall. Impress your friends with this truly awesome movie poster! This product has additional shipping charges associated. 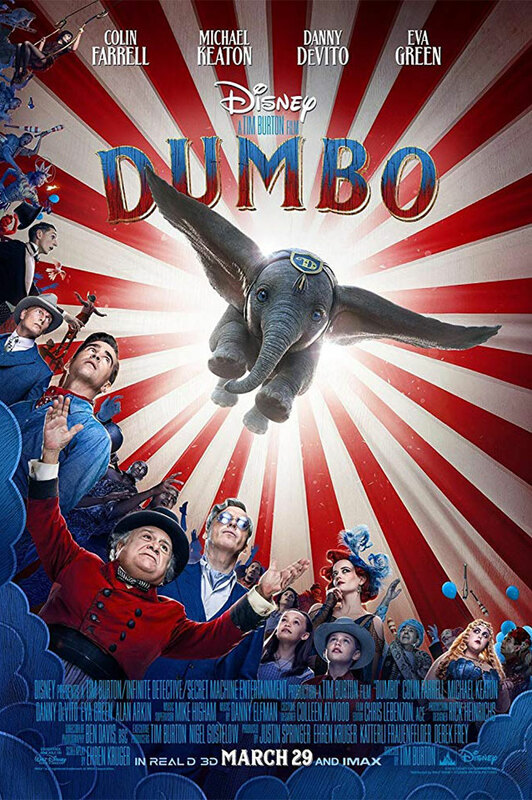 Dumbo - A young elephant, whose oversized ears enable him to fly, helps save a struggling circus, but when the circus plans a new venture, Dumbo and his friends discover dark secrets beneath its shiny veneer.